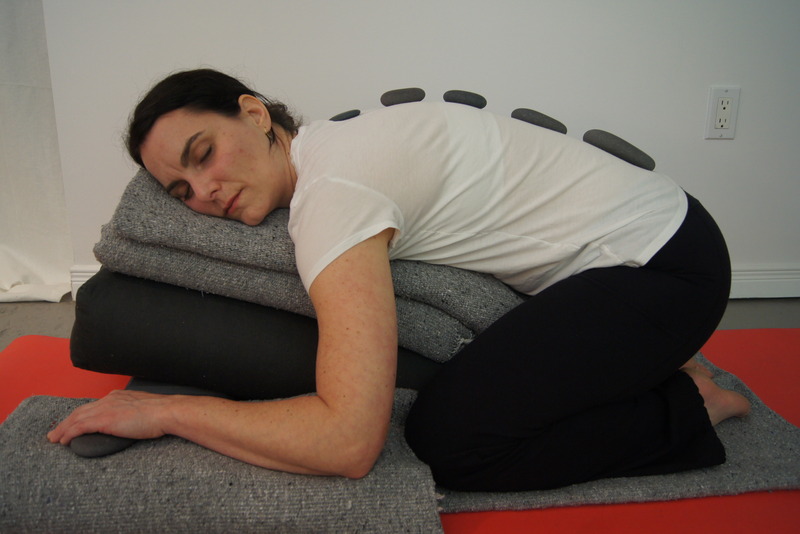 Join Anne Wanda Tessier (E-RYT) for a one-day Hot Stone Restorative Yoga Training. Join Anne Wanda Tessier (E-RYT) for a deeply relaxing and nurturing Hot-Stone Restorative Yoga training. We will begin by experiencing a Hot-Stone Restorative class and learn about the history and benefits of this practice. Learn how to use hot-stones in your restorative yoga classes as well as gain experience by practicing placing stones with other participants. Find out how safely use these volcanic stones to help relax muscles, ground the body and provide comfort and healing to your students. 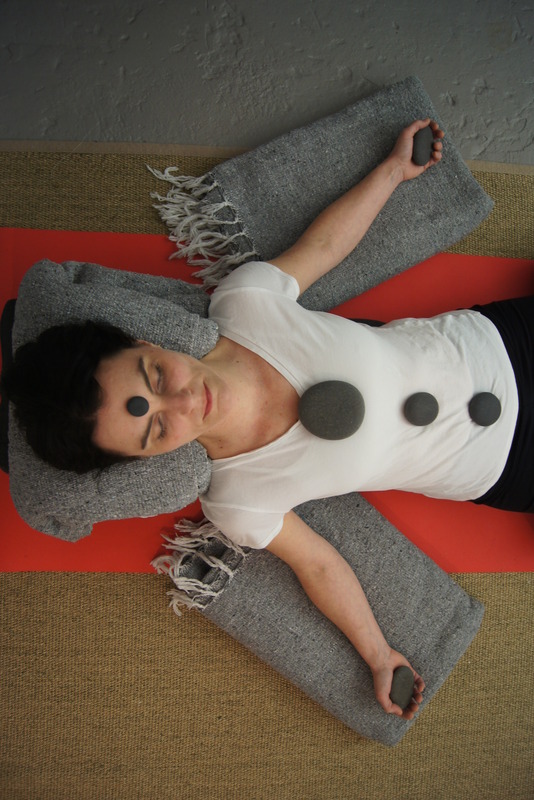 In this training you will learn a variety of restorative poses and explore the placement of the stones in each pose. You will also learn how to sequence a restorative yoga class with the use of the hot-stones and obtain tips on how to promote and manage hosting a hot-stone restorative class. A manual for the training will be provided. Anne Wanda Tessier is an E-RYT 200 certified Yoga Teacher and has been teaching various styles of yoga for over the past four years. Anne took a leave from her busy routine and set out to complete her RYT 200 hatha yoga teacher training in Bali, Indonesia in 2013. At the time, she was finding it tough to balance a healthy lifestyle, work, while also maintaining her yoga practice. She wanted to fully understand the benefits of regular yoga on the body, mind and spirit, and came back restored and ready to share her knowledge with others. Since then, she has accumulated over 1000 teaching hours, and completed several trainings focusing primarily on restorative, yin, and therapeutic yoga. Over the past several years, Anne has taken several workshops on assisting students in poses, sequencing, use of props, and specialized workshops focusing on various medical conditions. Anne is also interested in how our spine health, and energy is linked to the function of the organs in the body. Anne enjoys sharing these useful tools, and insights with her students. Students must have completed a 200-hour yoga yoga teacher training. Prior certification to teach yoga is a prerequisite for this course. 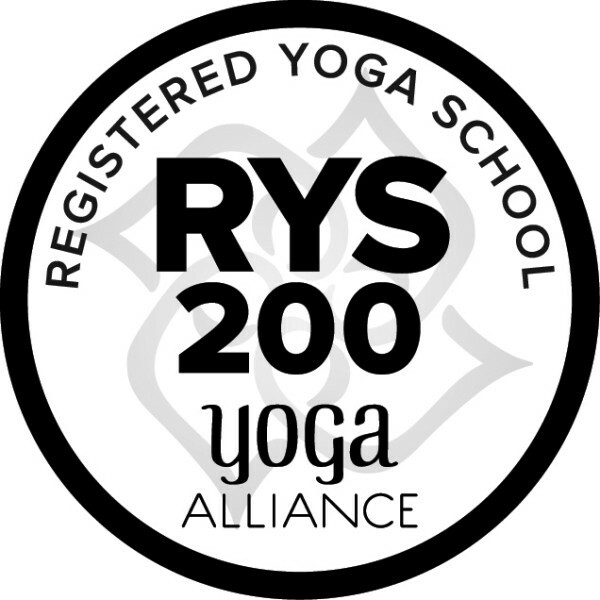 For 200 hour certified Yoga Teachers the credits for this training are eligible for CEUs with Yoga Alliance.